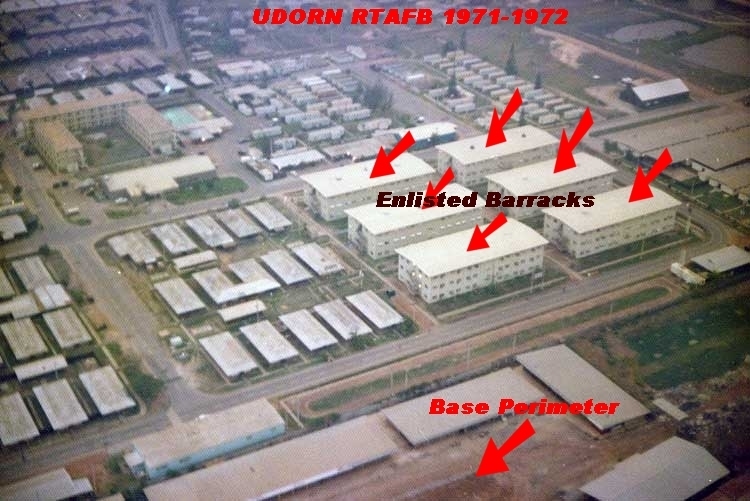 Click Here For Nelson Baum's 1970-1971 Udorn RTAFB, Thailand Deposition. Click Here For Hill & Ponton Kidney Disease Due To Agent Orange Exposure Information. Click Here For Ken Witkin's June 11, 2014 Letter to the Editor, Agent Orange Review. Click Here For ABCCC Association's August 29, 2014 Letter to VA Secretary Robert McDonald. ABCCC PERSONNEL WERE EXPOSED TO IT. Diabetes Mellitus (Type 2): A disease characterized by high blood sugar levels resulting from the bodyâ€™s inability to respond properly to the hormone insulin. Hodgkinâ€™s Disease: A malignant lymphoma (cancer) characterized by progressive enlargement of the lymph nodes, liver, and spleen, and by progressive anemia. Ischemic Heart Disease: A disease characterized by a reduced supply of blood to the heart, that leads to chest pain. VA's regulation recognizing ischemic heart disease as related to exposure to herbicides took effect on October 30, 2010. Non-Hodgkinâ€™s Lymphoma: A group of cancers that affect the lymph glands and other lymphatic tissue. Parkinsonâ€™s Disease: A progressive disorder of the nervous system that affects muscle movement. VA's regulation recognizing Parkinson's disease as related to exposure to herbicides took effect on October 30, 2010. Soft Tissue Sarcoma (other than Osteosarcoma, Chondrosarcoma, Kaposiâ€™s sarcoma, or Mesothelioma): A group of different types of cancers in body tissues such as muscle, fat, blood and lymph vessels, and connective tissues. Copyright ©2019 By The ABCCCA. All Rights Reserved.